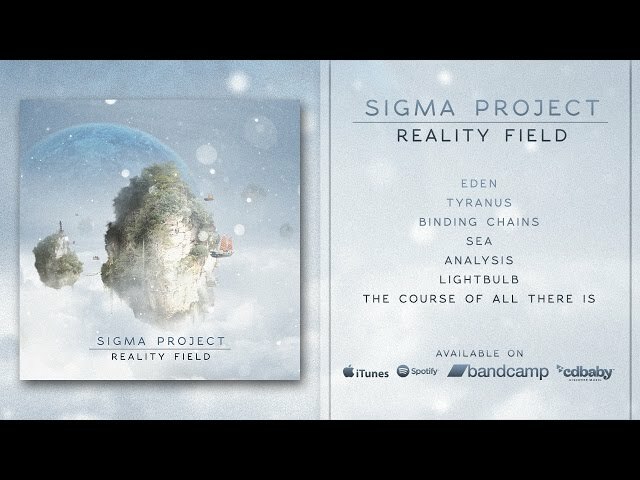 - Physical copy: please send an email to officialsigmaproject@gmail.com. Produced by Vitor Mancini and Neemias Teixeira. 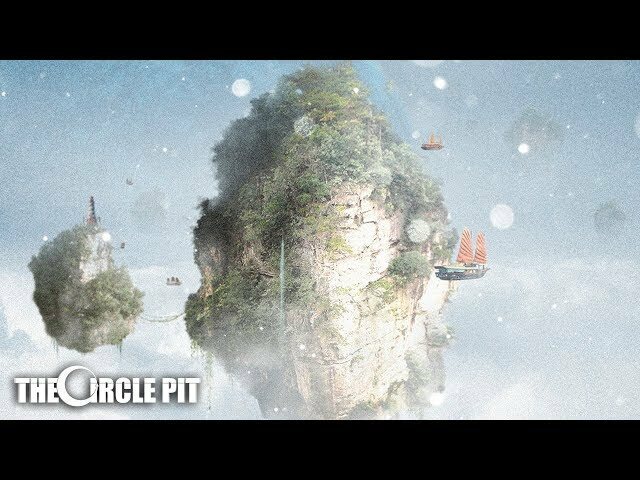 Mixed and Mastered by Vitor Mancini at MidiWave Studio.